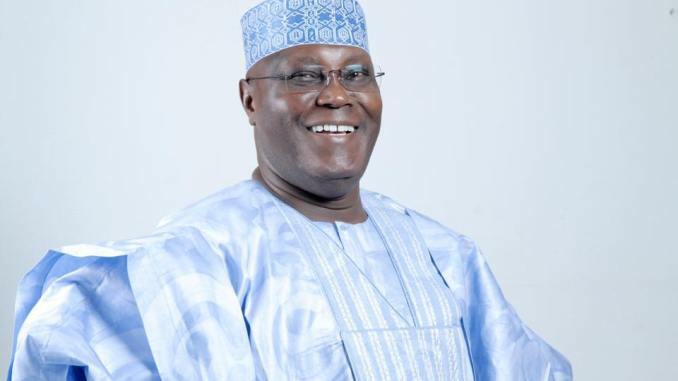 Ahead of the Saturday’s elections, the presidential candidate of the Peoples Democratic Party, Atiku Abubakar has warned President Muhammadu Buhari. Atiku in his statement claimed that history would condemn Buhari if the Saturday’s presidential election was not free and fair. The presidential candidate while speaking on Tuesday, alleged that the ruling All Progressives Congress had equipped many of their members with unnamed devices that could slow down or quicken the Smart Card Readers during the presidential poll. “So, if you are in the South-South, South-East and North-Central, you are likely to get your card readers to be slowed by those APC operatives. “We have seen the machines; we have interviewed some of those who have gone on this training, and we have passed that information to the campaign council to pass to you.